Enrich are an Irish recycling company specialising in manufacturing horticulture and agricultural soil improvers from apparent “waste” materials. Capital Expenditure on energy efficient equipment that qualified for Accelerated Capital Allowances (claimed in Year 1 – i.e. 100% relief). 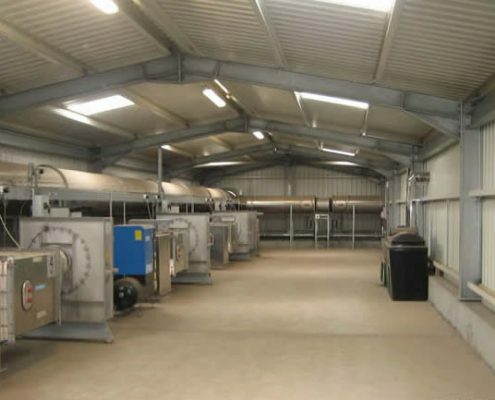 “We purchased our current 40,000 sq ft facility in 2002, soon after we made a claim for Capital Allowances on the property which we believed covered everything… In 2010, however, we were approached by CapAll Solutions, who offered us a free review to assess whether we had maximised our full Capital Allowances entitlement. The process involved CapAll Solutions conducting a thorough building survey and analysing previously submitted returns to check for prior claims. As a result, CapAll Solutions identified an additional €384,465 worth of Capital Allowances, which will provide us with a very significant ongoing saving over the next 8 years. CapAll’s conduct was very professional, and we were more than happy with the result they achieved. We would recommend any commercial property owner to avail of the “Free Capital Allowances Review”. 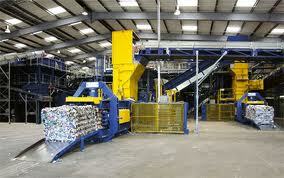 “We recently completed the construction of a new 66,500 sq ft recycling facility. Our accountant dealt with the direct purchase plant and equipment, but identified that the building contract might still contain further capital allowances qualifying for valuable tax relief. 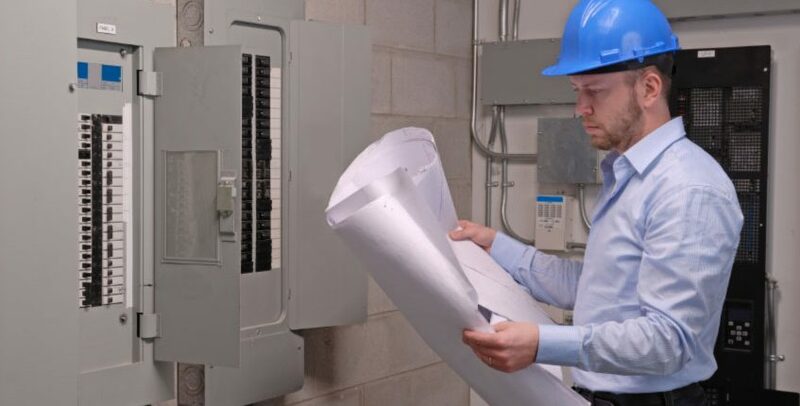 They recommended this project would benefit from the use of a specialist and in response we asked CapAll Solutions to initially carry out a free review, then prepare a full claim. CapAll Solutions analysed the property construction contract expenditure of circa £2.8m and identified over £1.1m of additional capital allowances. 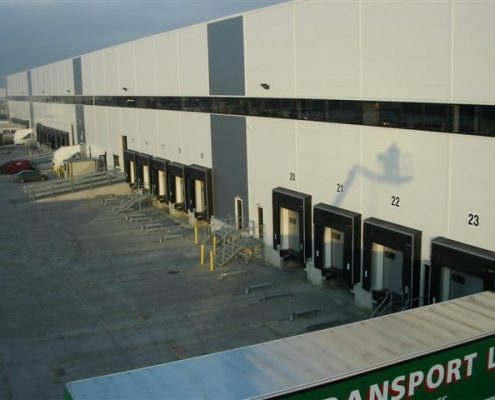 “CapAll solutions approached our company proposing valuable tax savings on the capital expenditure we incurred on the construction of our distribution centre. We reviewed our asset registers, and it was evident that our accountants had only claimed for isolated plant and office fit-out … not the building works or ‘embedded’ Capital Allowances. 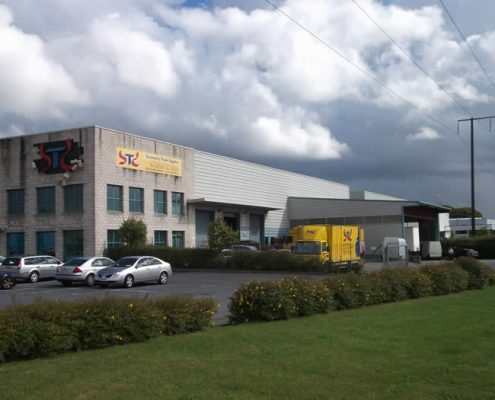 Utilising their combined specialist tax and surveying / construction expertise CapAll compiled a detailed Capital Allowances claim that secured our company approximately €1,800,000.00 of Capital Allowances, equating to €225,000.00 in tax savings. 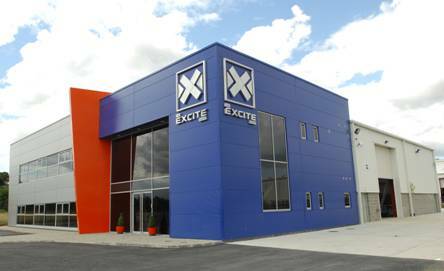 “Soon after completing our new rental offices/factory…. our accountants advised us that to maximize our capital allowance entitlement we should talk to CapAll Solutions. Without obligation, we had an informal meeting with one of their directors. 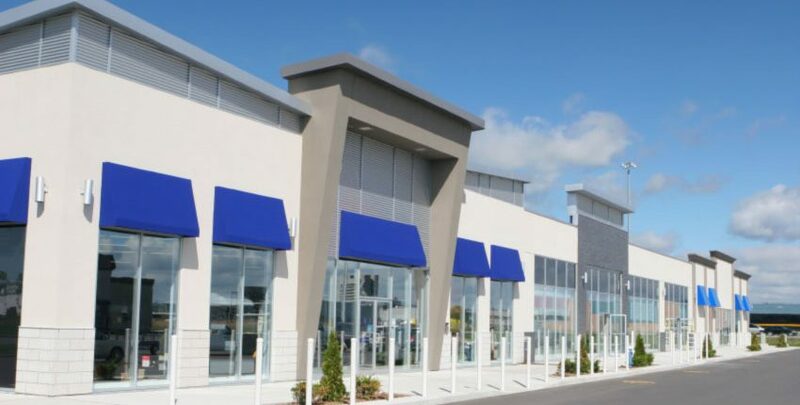 After completing a review and survey of our building, CapAll put together a robust claim that secured our company a significant list of Capital Allowances, in addition they calculated the Industrial Buildings Allowance (IBAs) generating a dramatically increased amount of tax relief, which was much greater than expected. We are a niche consultancy specialising solely in Capital Allowances in Ireland and the UK. We have over 40 years combined specialist Capital Allowances experience.